Sam4s NR-510F Full instruction & program manual. Free download in PDF format. Click "add to order" red button and fill in your details. The manual contains operation, X & Z report instructions & programming details. 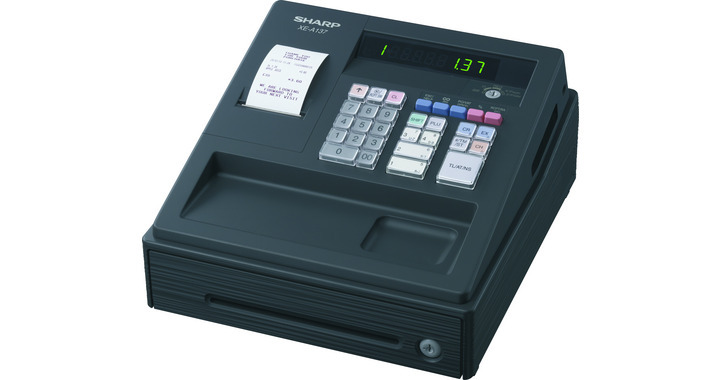 You can buy the Sam4s NR-510F from our website with Free next day delivery. This should now back up the program onto the SD card. Once it has done this, remove the SD card from the till and put it into the PC. You will then need to open the eSpresso utility. When eSpresso opens, click Set Register. On this screen, enter a store name and then at the top left click the + icon. This will create a new store, which you can now double click. On the next screen enter a register name, ensure that the right model is selected, the number of keys is correct and the number of stations is correct also. Once you have done this, click the + icon at the top left. This should add a new register to the list. Click this and then click the tick icon. On the next screen, click CONVERT PGM which will take you to another screen. On this screen, select the folder icon at the top of the screen and then navigate to where the program is saved on the SD card. This will generally be: Drive name -> NR-500 -> STORE001 (or the name of the store if it has been set on the till) -> PGMBACK. Click the PGMBACK folder and then click OK. After this, click the tick box that is to the left, this should tick all the other tick boxes below it. Once you have done this, click the icon which is a page with an arrow pointing to the left. This is the import button. It should now import the program from the till into utility. It should say SUCCESS if this has been done correctly. This should now have restored the program back into the till with all the changes you have made in the utility. Procedure for using PC software and an SD card. 1. Put one of our Sd cards into the slot located near the printer, you may have to undo the screw. 2. Save the program on to the SD card by turning the C key clockwise to the 6pm position. 4. Now choose 1 for SD card and press cash, then press 1 again and cash. The program will then save to the SD card. 5. Next, go to the PC and Download the software from our website, see " Help Videos and Downloads", choose your model. After the installation of the software on your PC, put the store name in so you can remember this easily as thats the folder where you save the information from your SD card. 6. Save data from SD card into the folder from the Sam4s program. 7. Close and then Open the program again and view "edit program" and change the items you wish. 8. The new setting will be on the PC so go back to the C:drive and save the folder content onto the SD card. 9. Then put SD card into cash register slot. 10. Restore the program on to the SD card by turning the C key clockwise to the 6pm position. 12. Now choose 1 for SD card and press cash, then press 2 then press cash. The program will then restore to the cash register. 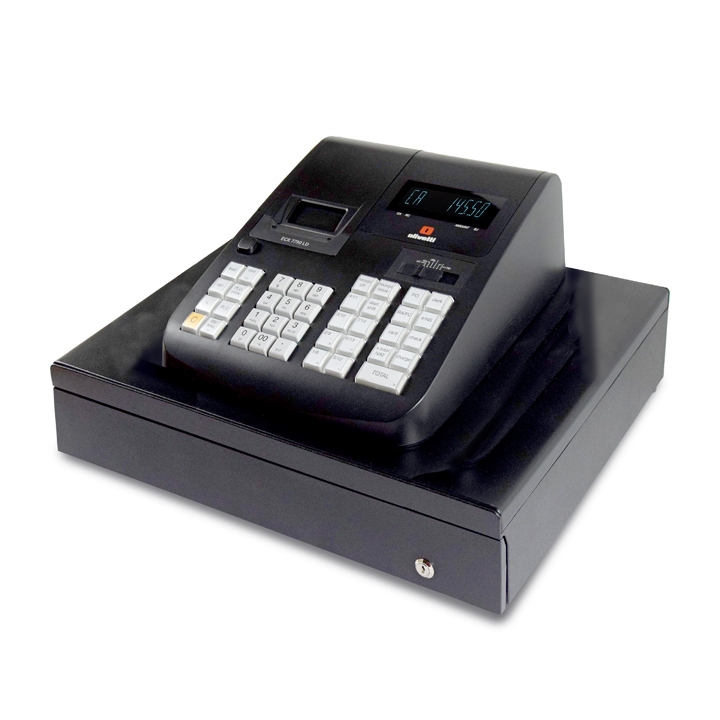 Procedure for importing your stock items into the cash register. 1. First enter 3 of your products into the cash register via the program mode PLU etc. 2. Save the program on to the SD card. 3. Download the software from our website, see " Help Videos and Downloads", choose your model. 4. Save data from SD card into the folder from the Sam4s program. 5. Close and then Open the program again and view "edit program" your 3 new barcode items should be there. 6. Look at Utility within the Sam4s program and look at the Utility for saving to Excel. 7. the data is saved in the same sam4s program folder but as an Excel file. 8. Open excel and you will see the 3 items in order of plu(barcode ) number, description etc. 9. 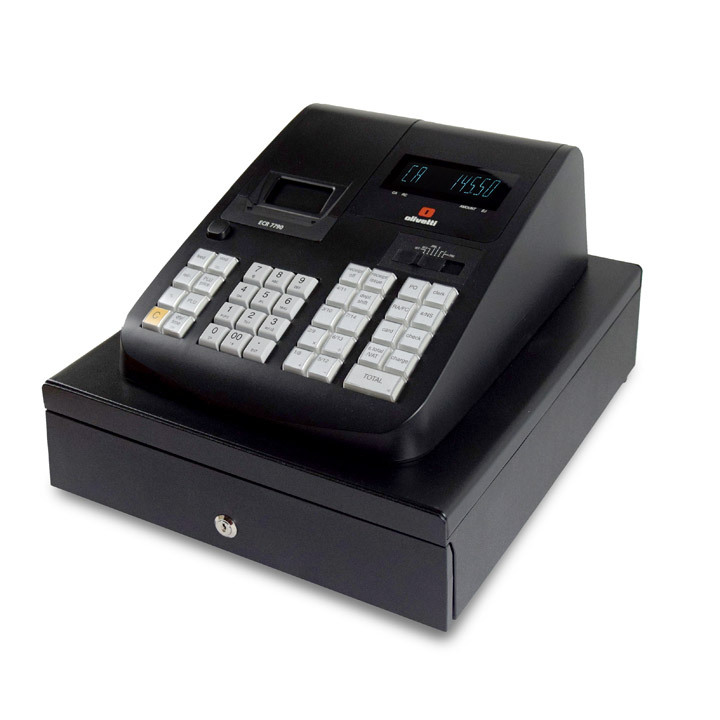 You will now need to copy your data from your epos in the same configuration. It must be in same order and if there are zeros or any other details like y or n then create these in the same fields. 13.If you look ino the EDIT program you should see the new products from your EPos system, if so save the folder content onto the SD card. 14.Then put into cash register and restore program. 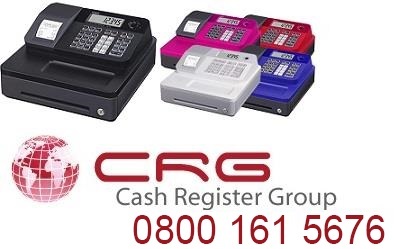 15.Scan one of the old Epos products and it should appear on the cashregister.